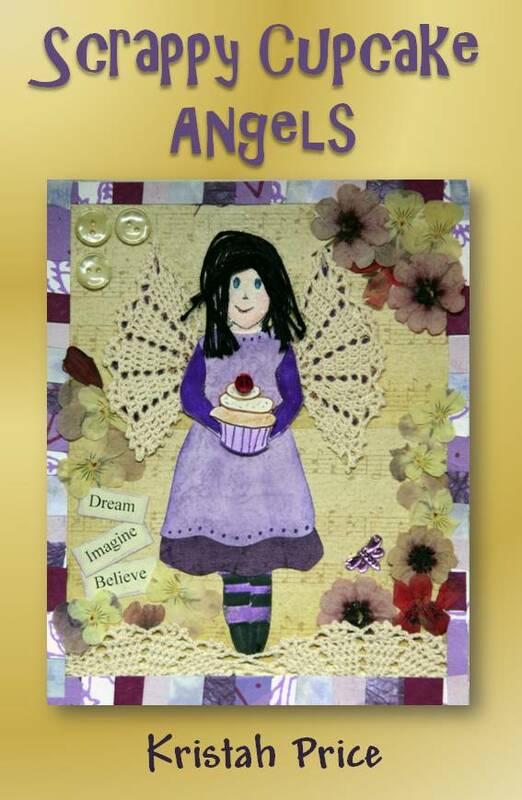 My novel, Scrappy Cupcake Angels, has just come out with a new cover. I think the new design has more of a crafty feel and is perfect for the story inside. Most online retailers are now selling the new edition, but some, such as Amazon, may still have the old cover on their website until they have sold the books they have in stock. It is available as a paperback, hardback, and ebook. Here is the new cover. This entry was posted in My Blog, Writing and tagged books, scrapbooking, scrapbooking novel, self-publishing. Bookmark the permalink.